A fully funded, non-equity business accelerator. We work with people who have ideas and want to make them real. In three years, our 30 companies have raised millions in investment, and have created opportunities for others while tackling a major challenge. If you are looking for support to accelerate your growth, get in touch and check out the stories of some of the founders supported in the past. Do you have a vision to build a team around you? Do you aim to trade beyond borders? Do you need help raising investment to grow your business? A 14-week intensive programme to help you turn your idea into commercial success. We do an in-depth test to see where you're at - and where you want to get. Once we know your milestones, we map out how to get there and add structure. From a coach with vast industry experience. Sessions are weekly during the 14-week programme, with follow-up support for 3 years. You won’t be alone - you will develop a support group of peers in the same situation as you. Once a month, you’re accountable to the board, comprising of peers, experts, and veterans from the local start-up community. We give you a chair, and a CxO, who will have industry expertise that is relevant to the growth and development of your business. 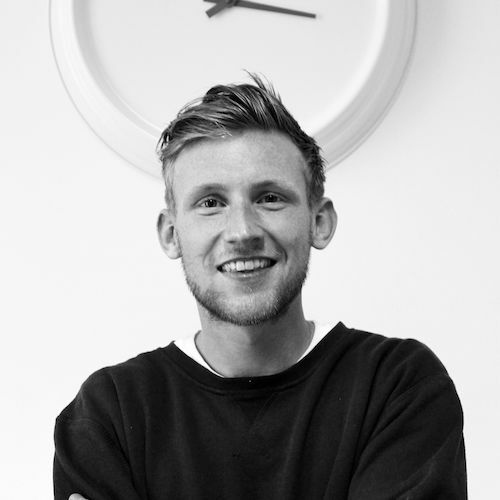 Dan founded Populate Social in 2015, which quickly became one of the Top 5 Social Media Marketing agencies in the UK as recognised by the Recommended Agencies Register. Dan is passionate about driving growth of the business in both a sales capacity and operationally, with the aim to become the leading social media marketing agency in the UK. He has worked with both small and large brands across a range of industries. He is also part of the Senior Management Team at Paradise Events, owner of the largest student nightclub event brand in the UK. 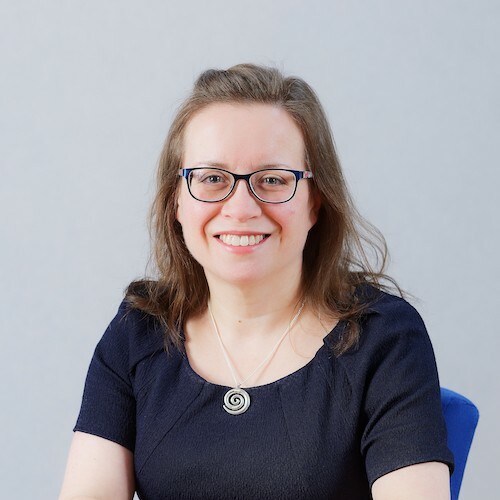 Katherine is a Chartered Accountant and Associate Director of MHA Broomfield Alexander, a leading Welsh firm that has been named as the most active Corporate Finance Advisor in Wales for the last 4 years. Katherine joined the firm after graduating in Law and German from Cardiff University and her time spent in legal practice post graduation now gives her a broader view of transactions. She now has more than 15 years experience helping SMEs to grow, develop, raise funding, meet challenges, acquire and sell. Katherine has progressed through the development programme at MHA Broomfield Alexander from joining as a Research Assistant in 2002 to taking a leading role in the firms Corporate Finance activity. Katherine’s work includes assisting clients with preparation of financial projections, monitoring financial performance, preparing business plans and approaching funders. In addition, Katherine undertakes due diligence on behalf of investors, funders and acquirers and this view of the process from both sides enables her to better support her clients. When not in work, Katherine is kept busy by 2 young children. The little free time she does have, she likes reading, swimming, preferably in open water, and indulging in her love of Japanese culture, including sushi, Aikido and sports cars. 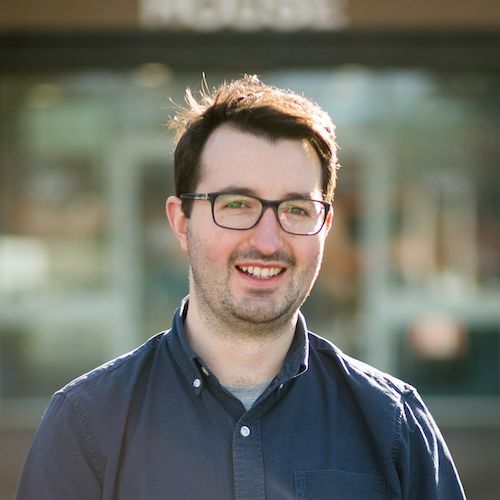 Mike Corcoran is a freelance consultant and curator who supports the development of people, places and organisations through effective communication, clear thinking and creative engagement. He works with organisations of all shapes and sizes throughout Wales and all over the world, and holds Associate Director positions with companies in the in the UK and China. 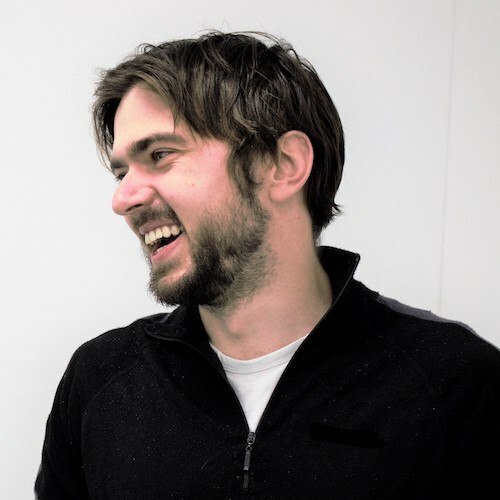 He has published various works exploring creative education and engagement approaches, and through exhibitions, conferences, festivals and events, has delivered workshops and presentations to over 100,000 individuals of all ages and abilities. In his spare time, Mike supports projects which engage the public with the arts and sciences, produces his own artworks, and makes the most of living on the doorstep of the beautiful Welsh countryside. He is a graduate of physics and philosophy from Durham University and an Associate Fellow of the Higher Education Academy. Experienced the pain and joy of founding and leading one of the UK’s largest community of entrepreneurs. Invested time and energy into every facet of the Welsh start-up scene. Advisory member on the boards of Cardiff University Impact Accelerator, Cardiff Capital Region City Deal Strategic Regional Group, Clwstwr Creadigol and Cardiff Start. When he’s not being a businessman, Gareth enjoys scraping his knees playing 5-a-side, supporting Arsenal, and expanding his mind through travel and books. This week we caught up with another of the three winners from our Pitch@Palace event here at The Wrexham Enterprise Hub. What is the HubSpot for Startups programme? Content, masterclasses, and 24/7 support to get your startup growing. From board deck templates to quick tips on customer acquisition, this content is made just for you. Plus, you’ll have access to world-class support from HubSpot experts and a startup-friendly onboarding experience. Access to over 200 software integrations, many at startup friendly pricing, as well as the opportunity to build an integration on the HubSpot platform. Any startup that is a current participant or alumni of Town Square and meets certain funding criteria is eligible for this exclusive program! You are eligible for up to 90% off HubSpot software in your first year, 50% off in your second, and 25% off ongoing. You are eligible for up to 50% off in your first year, and 25% off ongoing.